DU Speed Booster is a free highly advanced Android optimizer application that works as a cleaner master, thanks to its in-built antivirus security feature. This application is extremely capable of enhancing the speed of your mobile (up to 60%), thereby adding a ‘Wow’ factor to your day-to-day usage for calling, playing games, browsing the web, and other mobile related purposes. In addition, the application cleans cache and junk files and augments the total storage space on your phone’s SD card. The app basically integrates the advanced functionality of an application’s task manager, RAM and speed booster, a security antivirus guard, a junk and cache analyzer, and a complete protection master for your mobile. On the page, you will see a green colored option right on top of the screen above image. Choose the same to start the Speed+ Engine function. 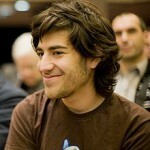 You will then get to see an image which will ask for a permission in order to monitor your actions. Select the same with a click. Even though this feature already exists in this application, with the recent updates it has grown even smarter at facilitating easy installation and removal. It will help in increasing the storage space by managing apps on your behalf, both on phone memory as well as on the SD card. This has been reviewed as another stunning feature of this application. It allows the users to monitor the network speed in a glance. It facilitates to take immediate speed measure of the transmitted data with the help of “Ping”. Users can now make an easy comparison of the network speed as it is received in other countries by using the “VS “function. With one-tap, this feature lets you check the upload and download speeds of existing network. This features enables you to clean up your Android mobile phone and SD card junk files for enhanced speed; it lets you clean stubborn files, which are left behind when you uninstall different apps and cleans up storage space. With just one touch you are on your way to cleaning up your mobile cache and boosting the speed of your Android system. By means of this feature, you are able to run your Android games and apps at the fastest possible speed ever. The feature lets you work with one-touch speed acceleration and diagnosis. Also, you can kill tasks, clean background processes, stop unwanted applications, and turn off auto-start applications for cleaning up memory and for boosting the speed of your system. This is a new addition to the latest version of DU speed booster. The app now includes a powerful permissions manager and antivirus scanner. With this feature, you are able to scan numerous apps and files on your mobile phone quickly to protect your device from Trojans and viruses. This feature is meant for enhancing your game speed and experience by a great deal. It allows for manual adding and smart recognition of games installed on your device. In addition, it focuses system resources to support seamless gameplay and game operation, and to boost FPS (frames per second). 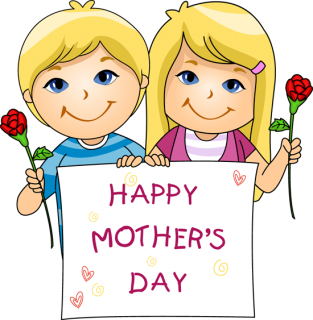 This application is highly admired by users since it has been teamed up with a range of striking new features. It has managed to win the trust of millions of DU Apps Studio users, by keeping their mobile phones much more organized and speedy in day-to-day operations. The users are also facilitated to test their mobile speed using this application. Simply upload and download speed by making a single tap, and this application will equip you to give a tough competition to users based across other countries. 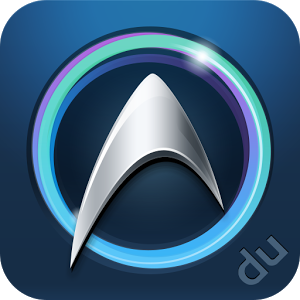 The latest version of DU Speed Booster supports Android 2.3 and above and supports as many as 17 different languages. This free app comes with loads of top-notch features; every Android owner should give this app a try. Overall, if an Android user is looking for a free an all-in-one Android phone manager, DU Speed Booster is the one. Mohit is the newest member of TechTricksWorld team. 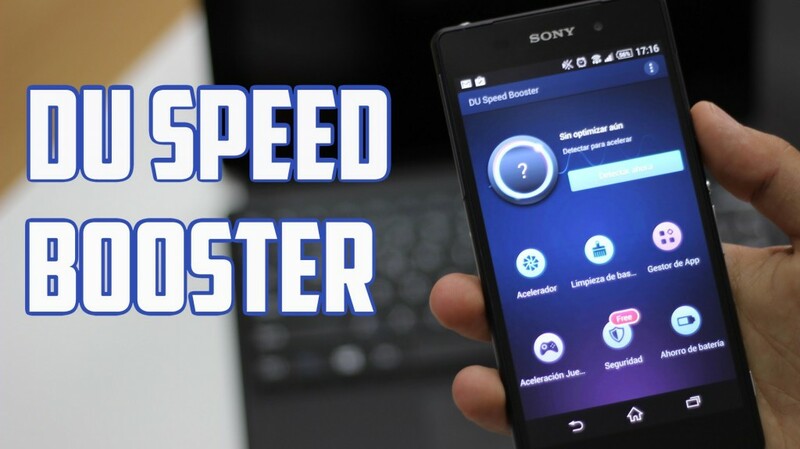 I also using speed booster since last 3 month, I love this app by help of speed booster we can easily manage our our smartphone like smartphone service, un install apps, trash cleaner and other things.. good review article bro.. Tried this app a long ago and seems like I’m gonna have to re-install it for use as lot of things changed due to new update I think.